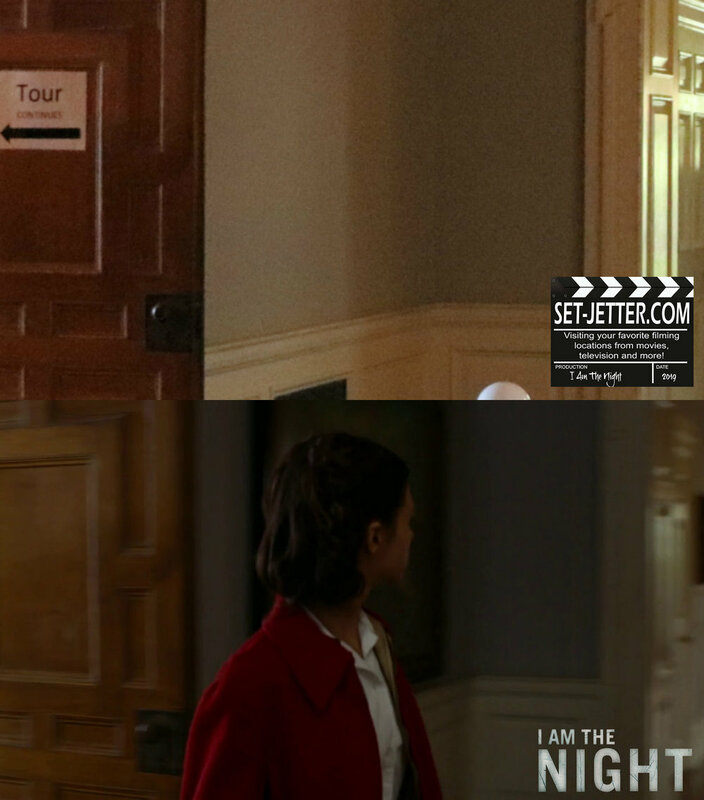 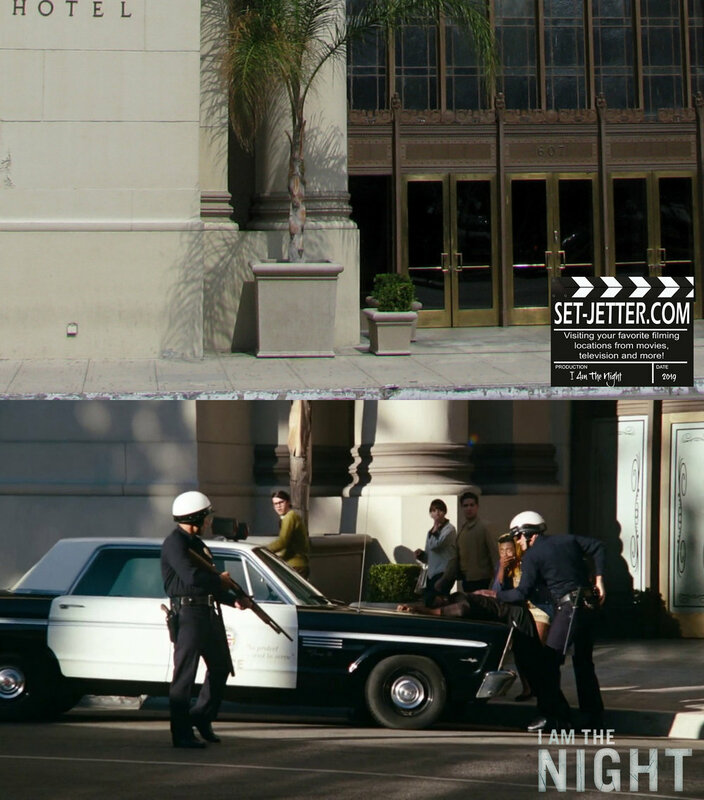 First up is a location that I’ve been to before, but not specifically for this movie, but I did notice that the MacArthur (607 S Park View Street) was the site for the bus scene. 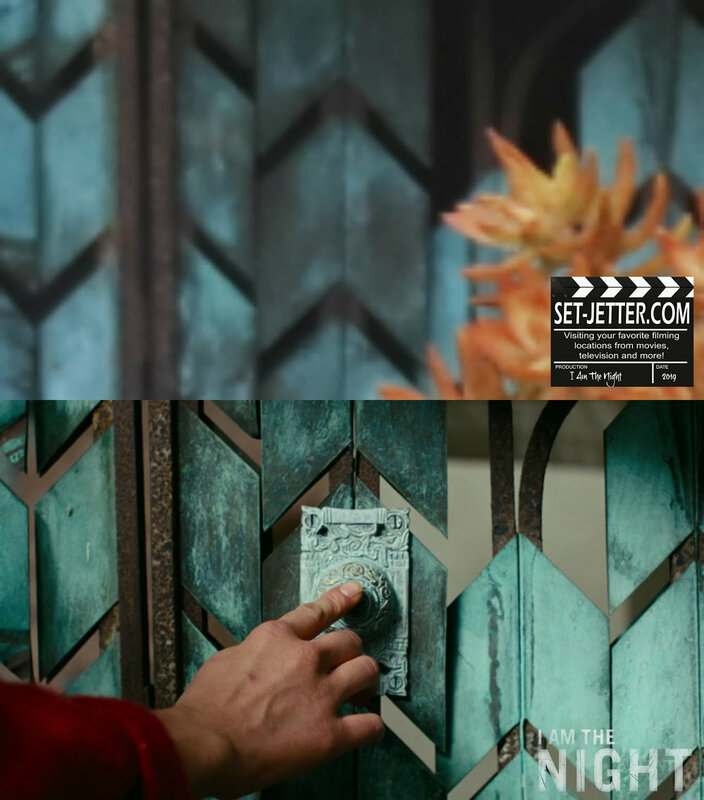 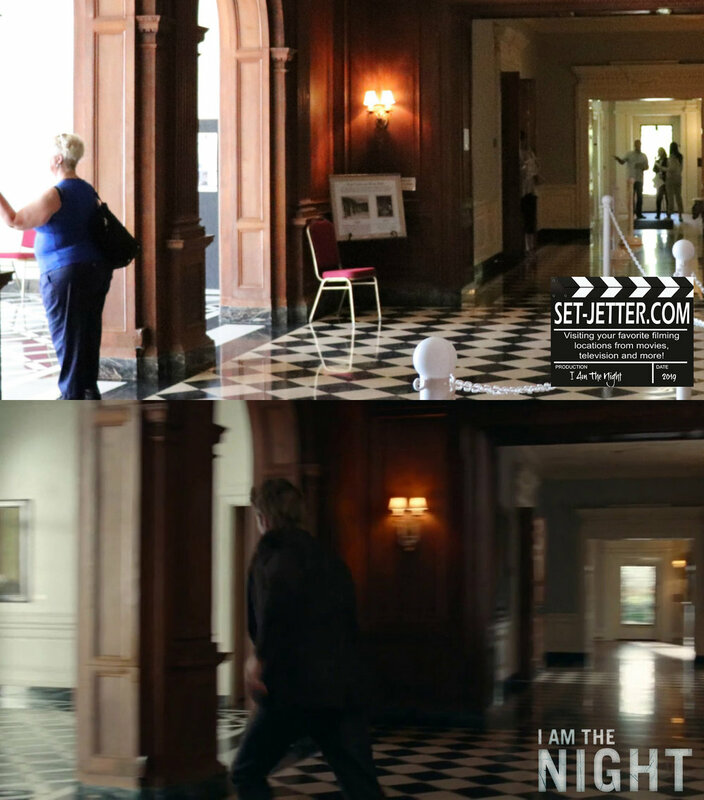 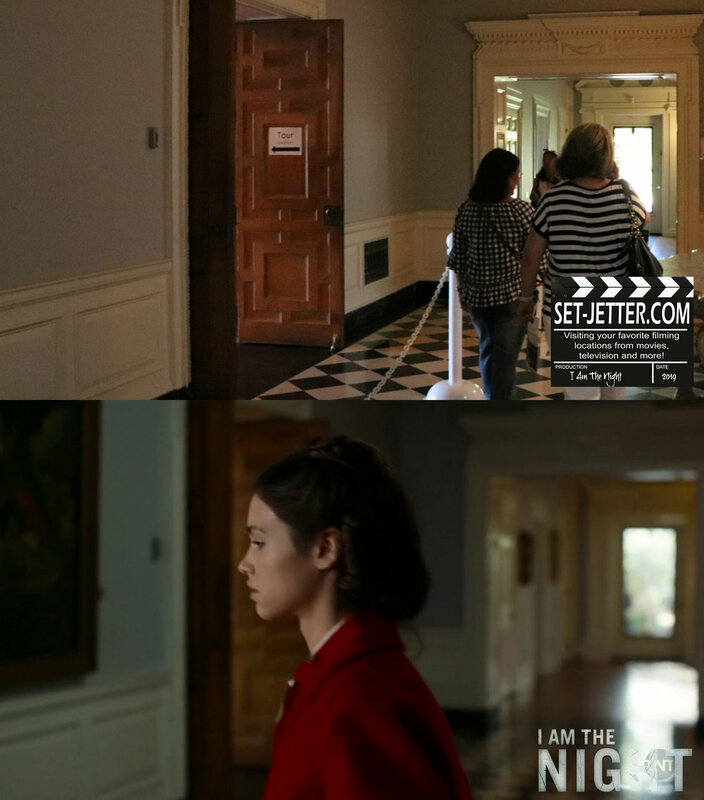 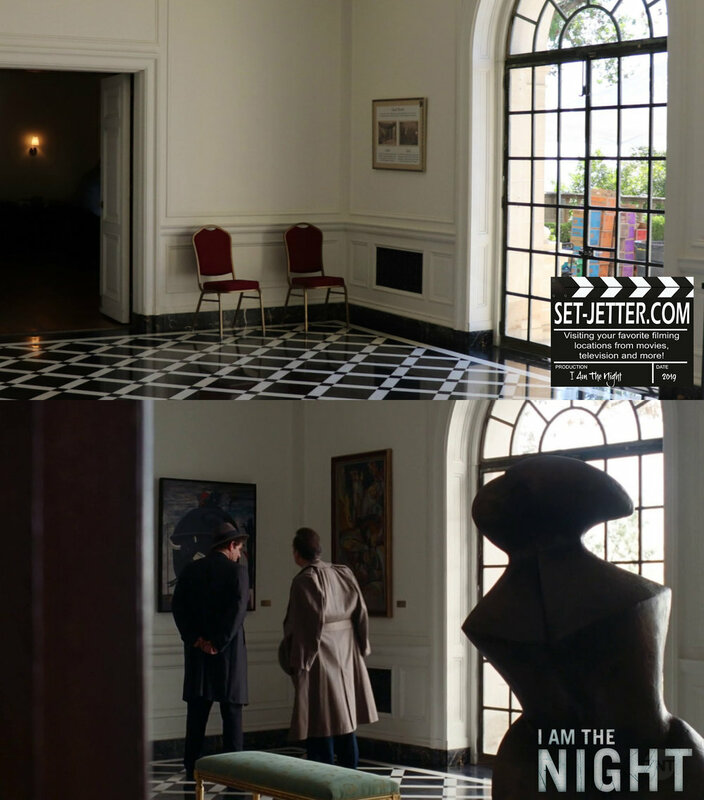 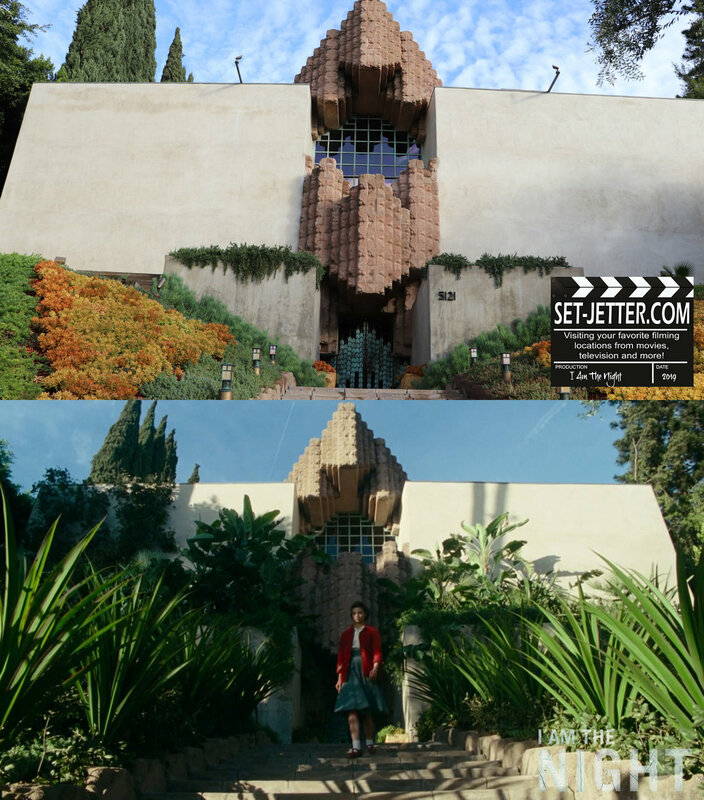 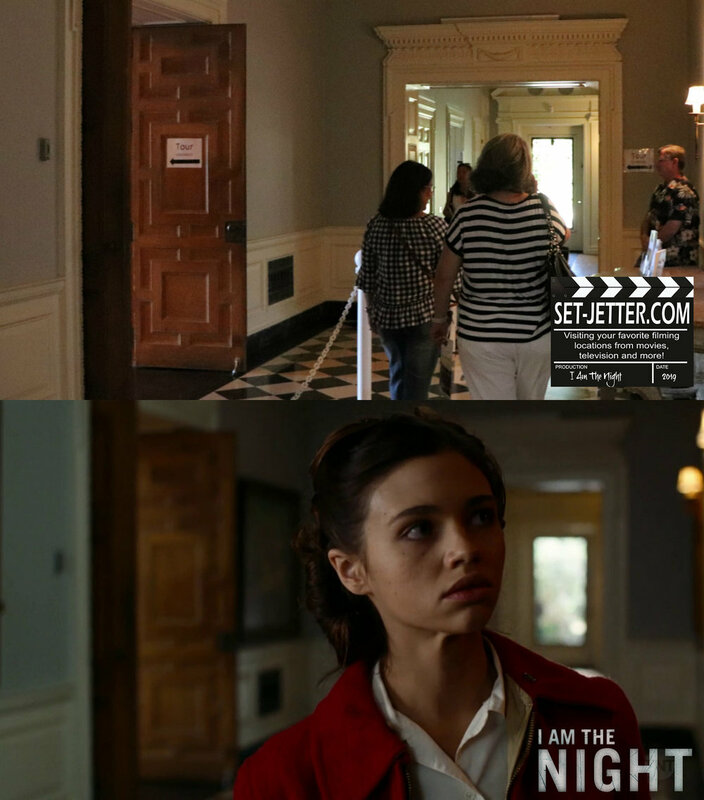 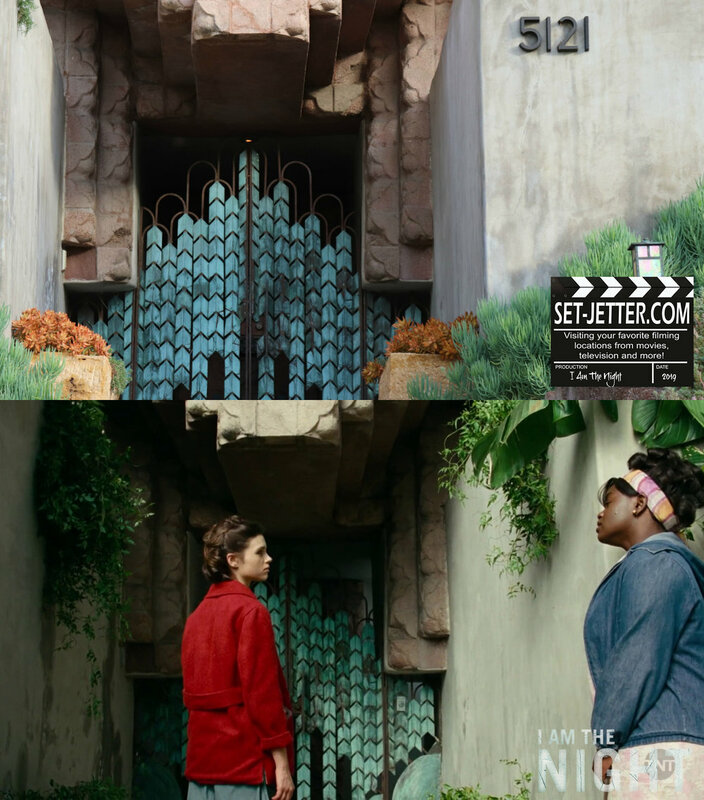 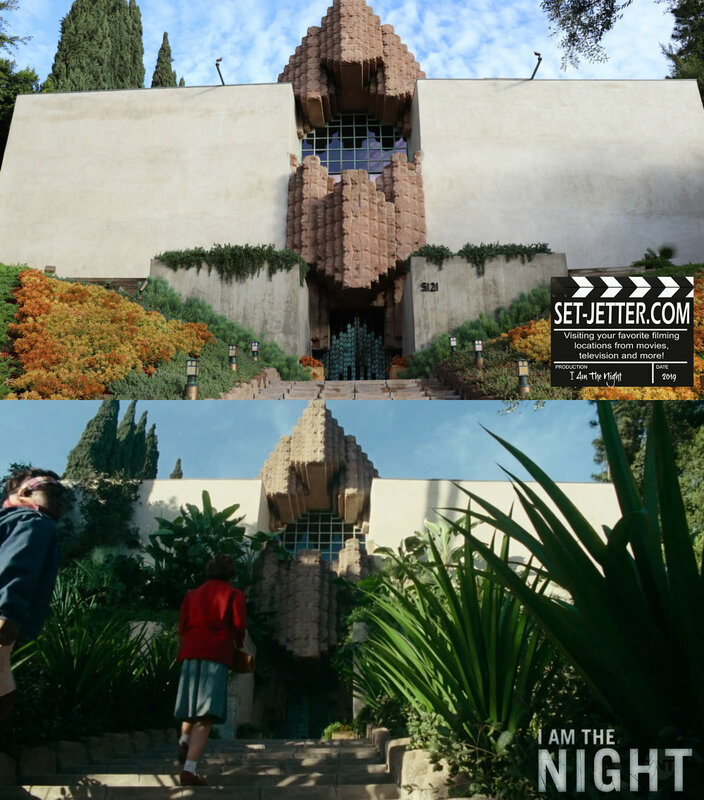 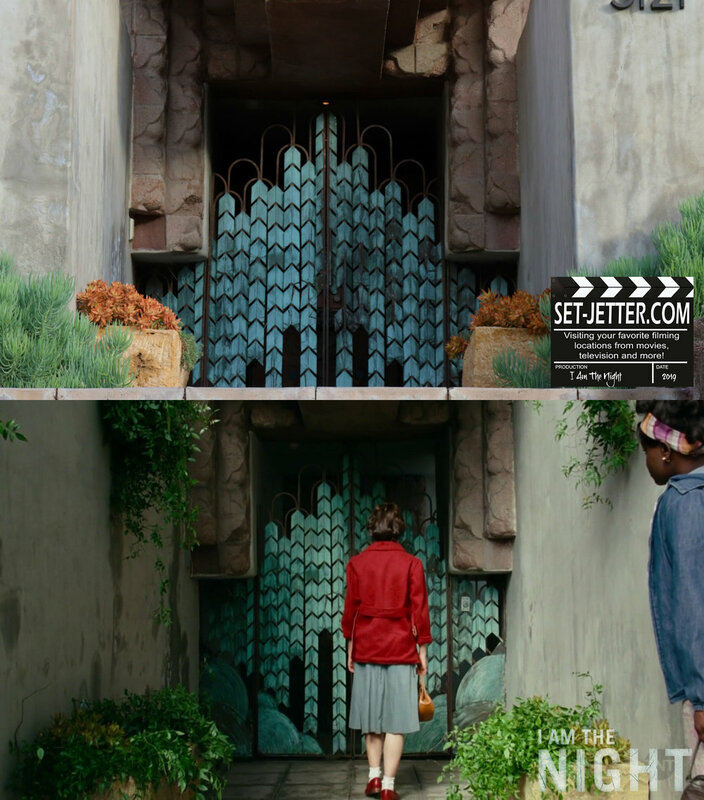 The John Sowden house (5121 Franklin Street) makes a longer appearance in this episode…. 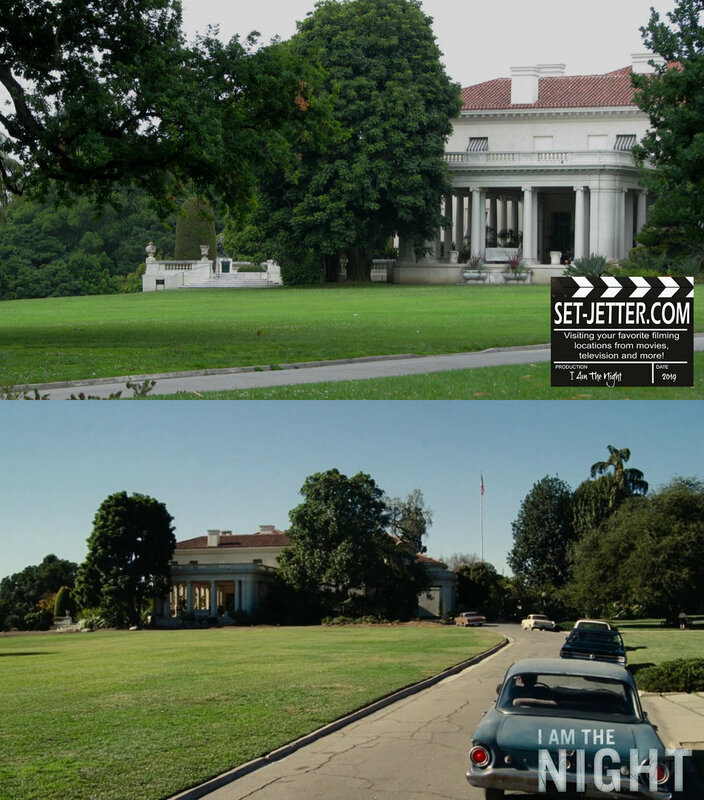 The exterior for the museum was the Huntington Library, Art Collections, and Botanical Gardens located at 1151 Oxford Road in San Marino, California. 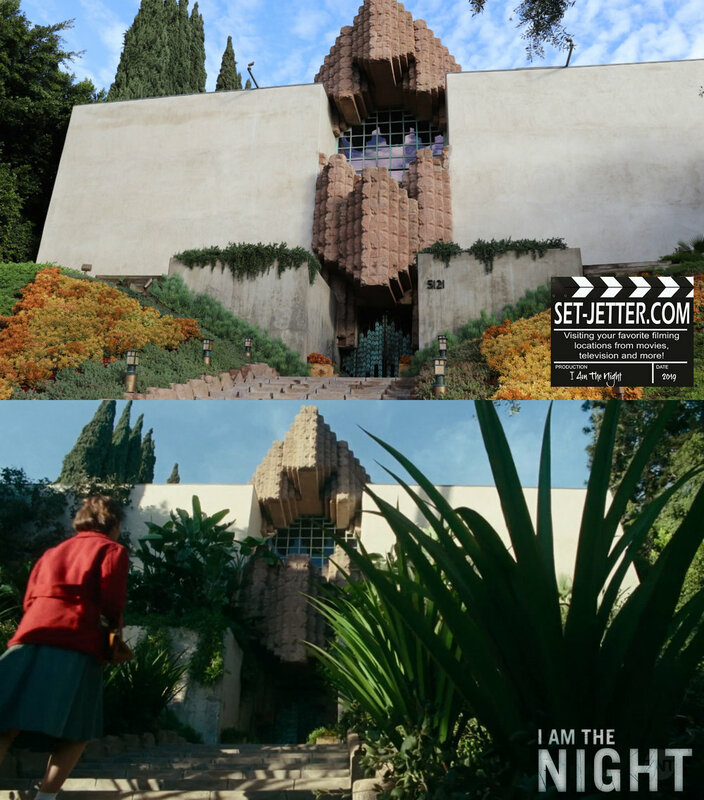 I did not revisit this location, but provided a reference shot from a previous trip below. 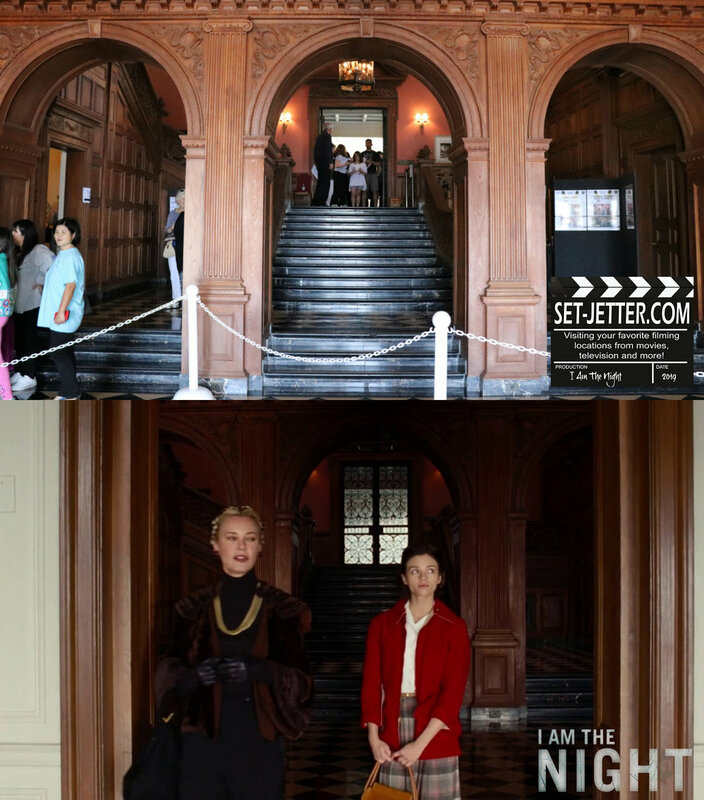 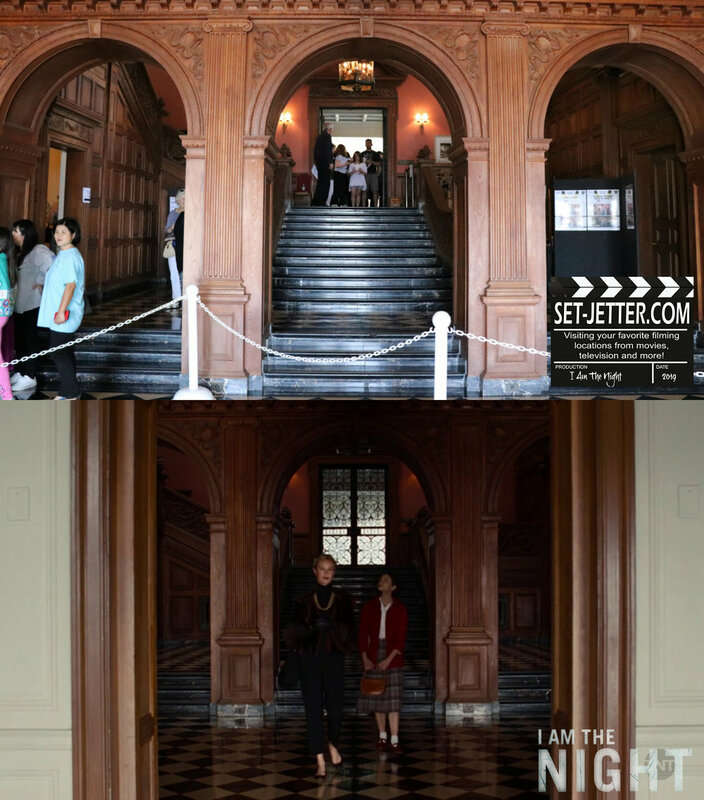 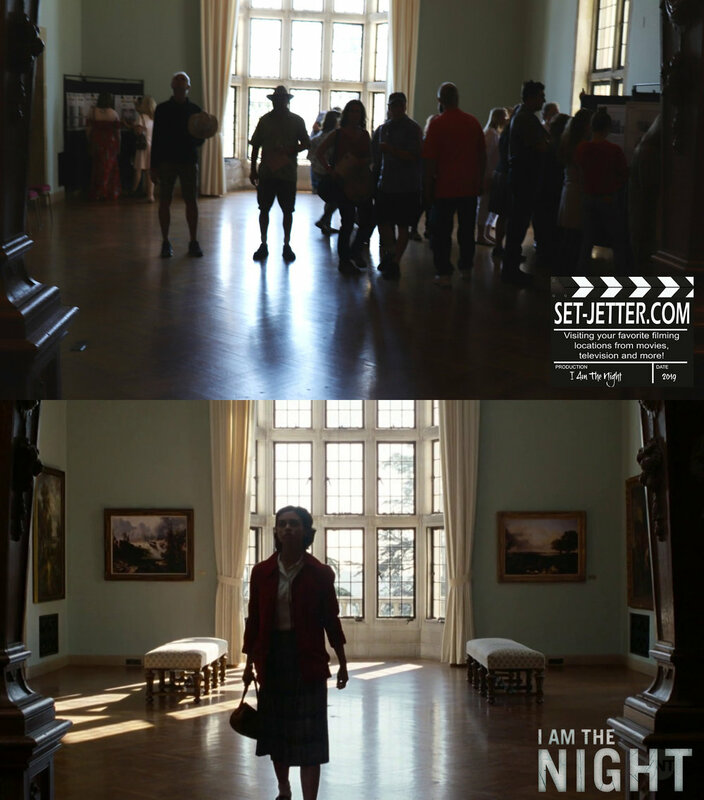 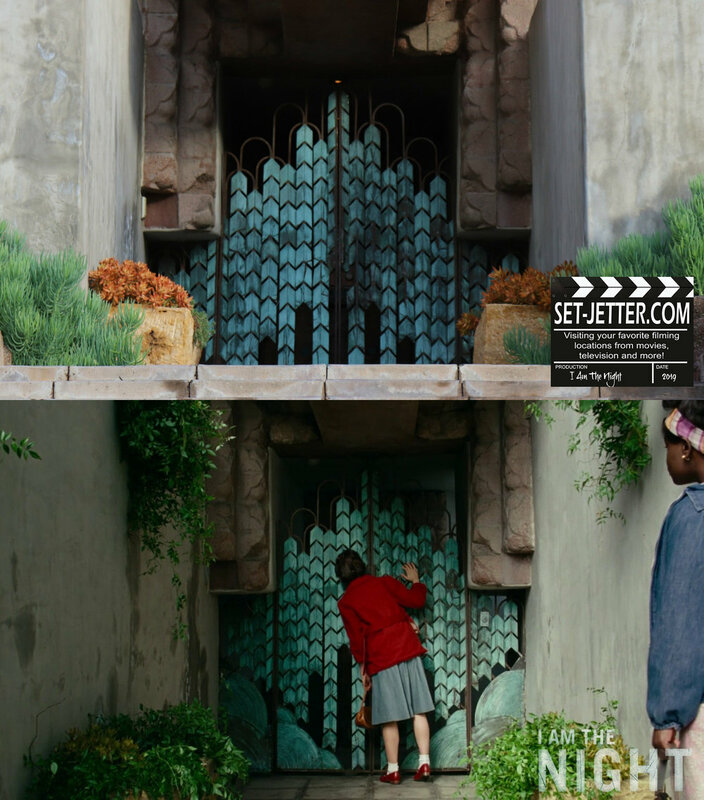 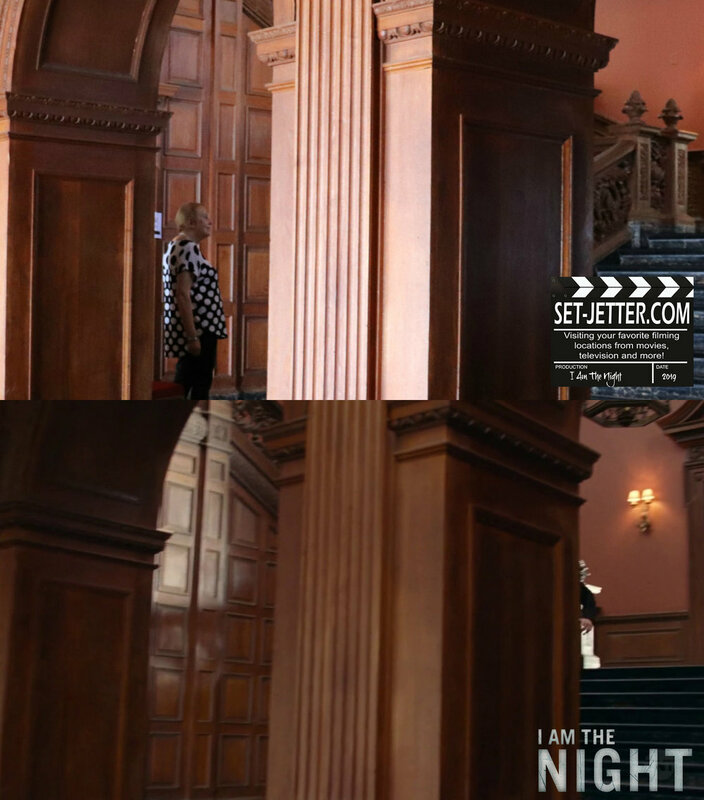 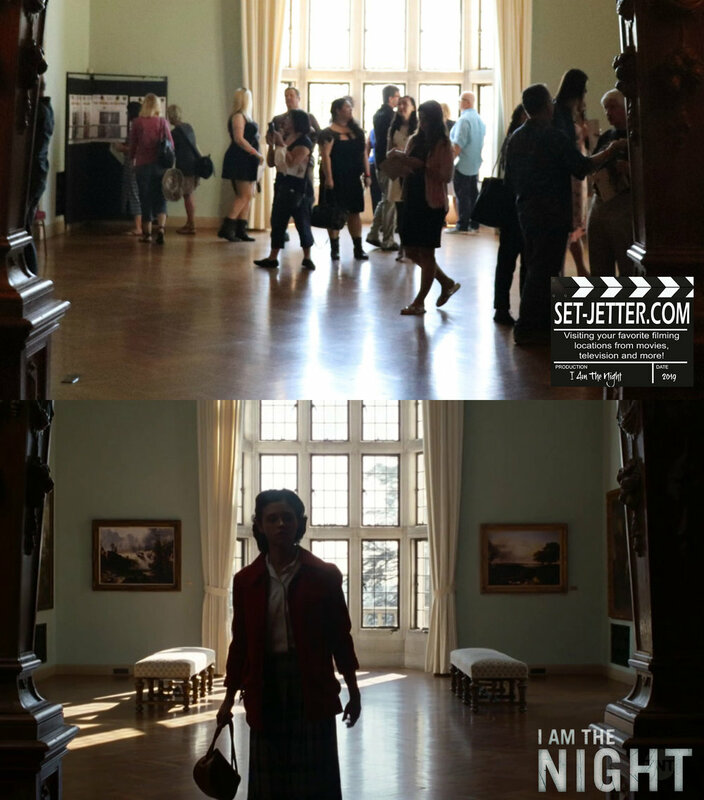 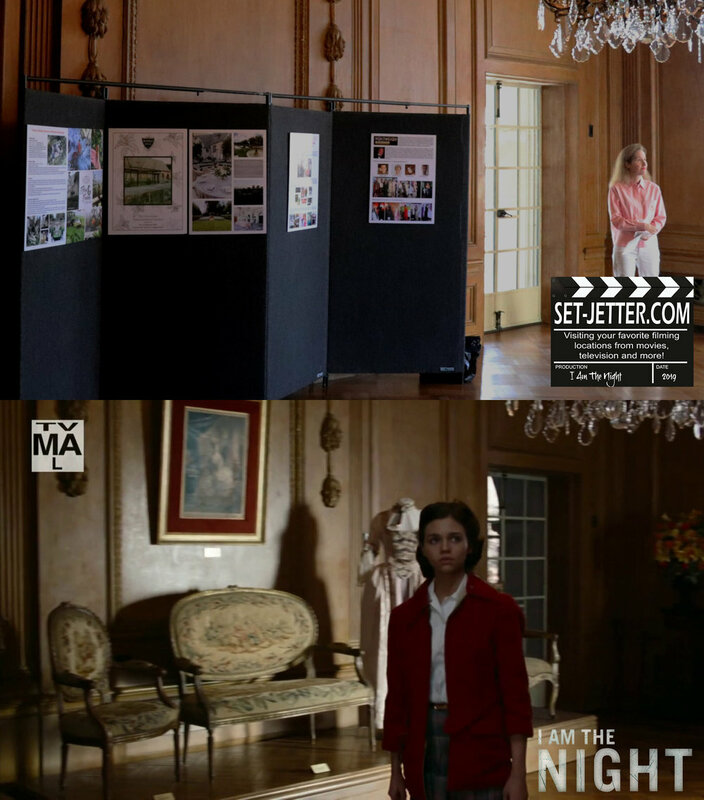 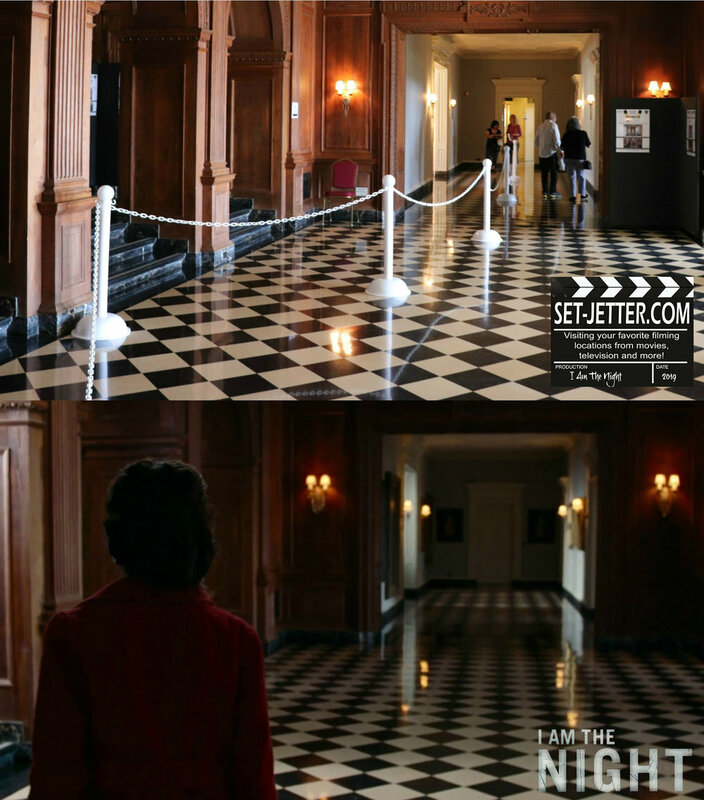 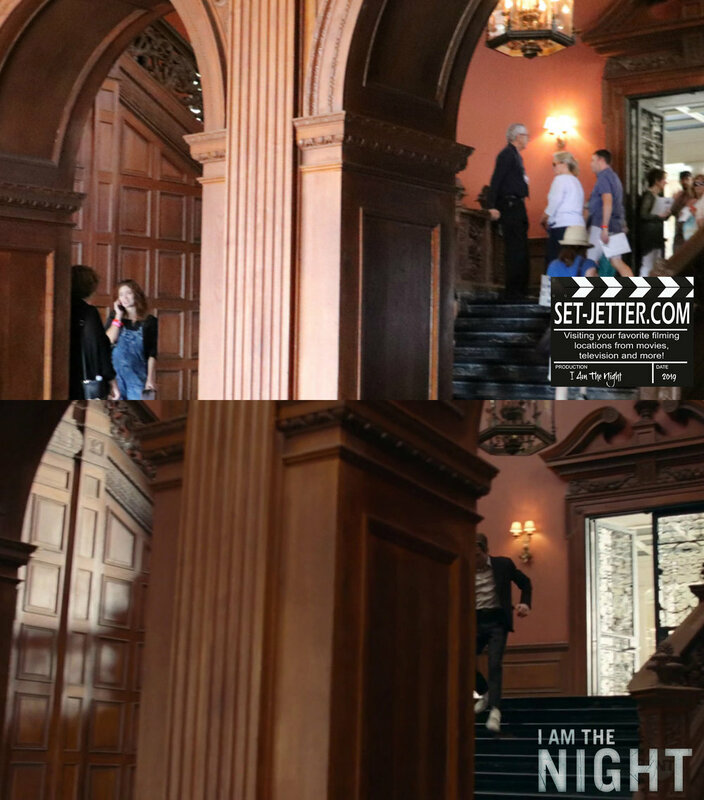 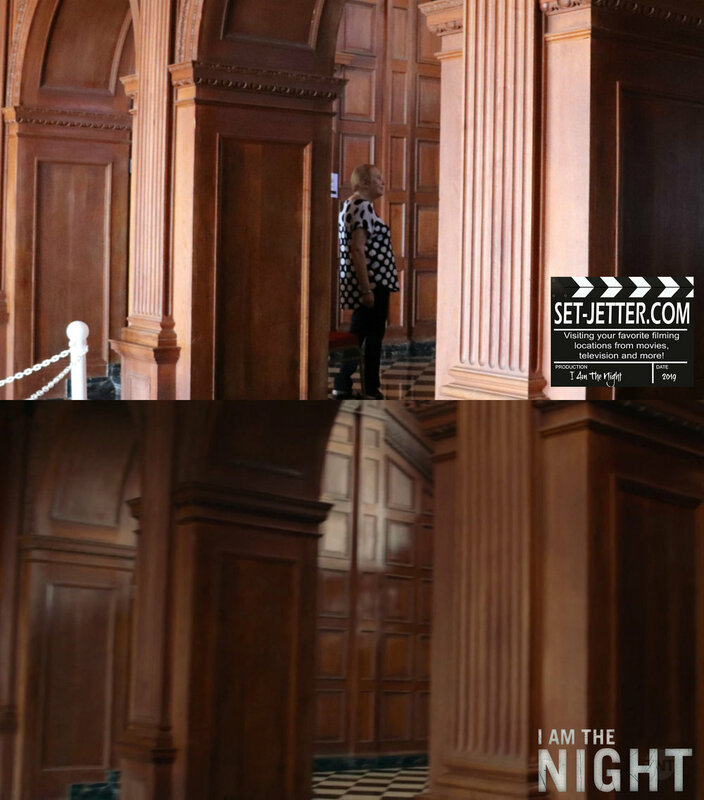 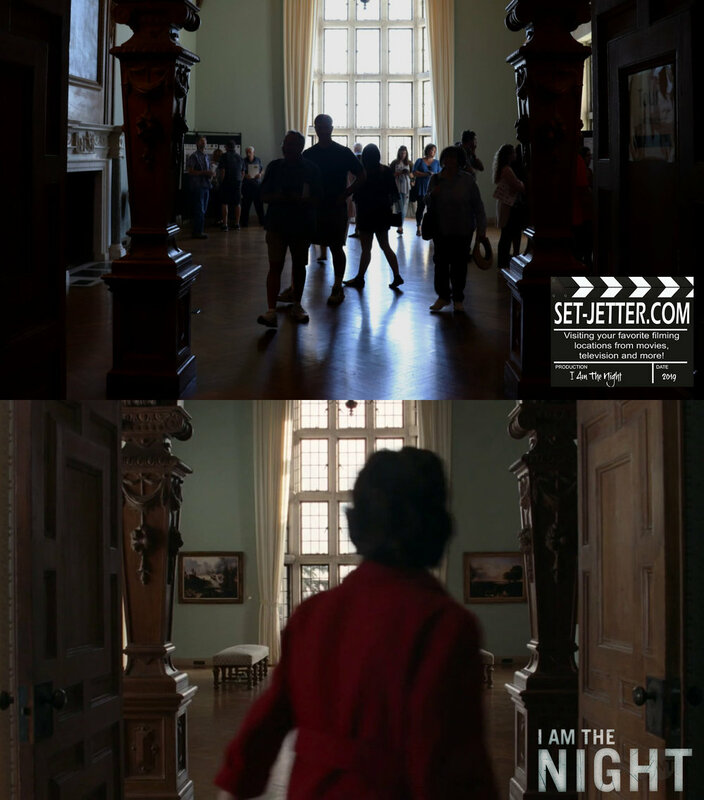 The interior is immediately recognizable to fans as the Greystone Mansion (905 Loma Vista Drive in Beverly Hills, California). 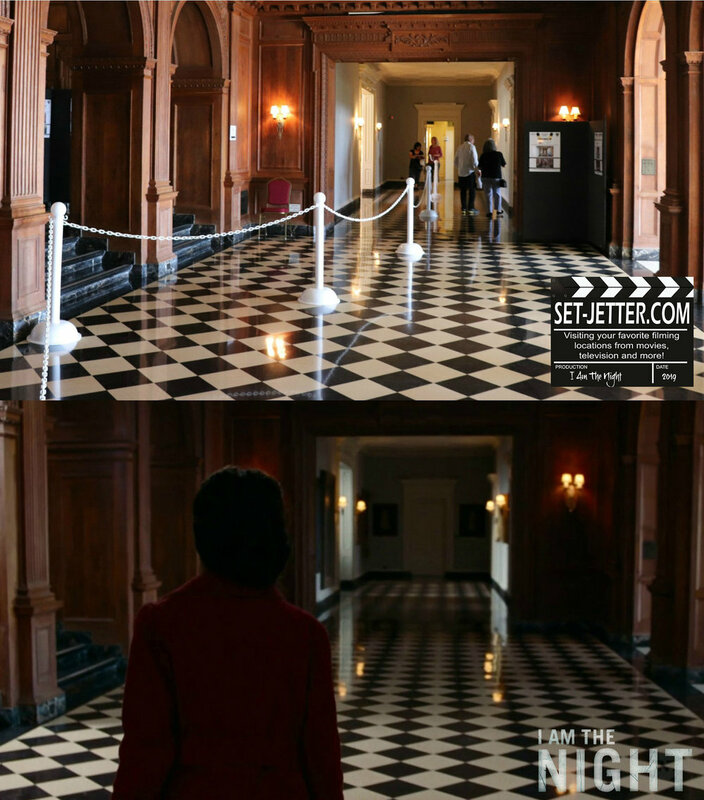 This room is best known as Jack Nicholson’s bedroom in The Witches of Eastwick. 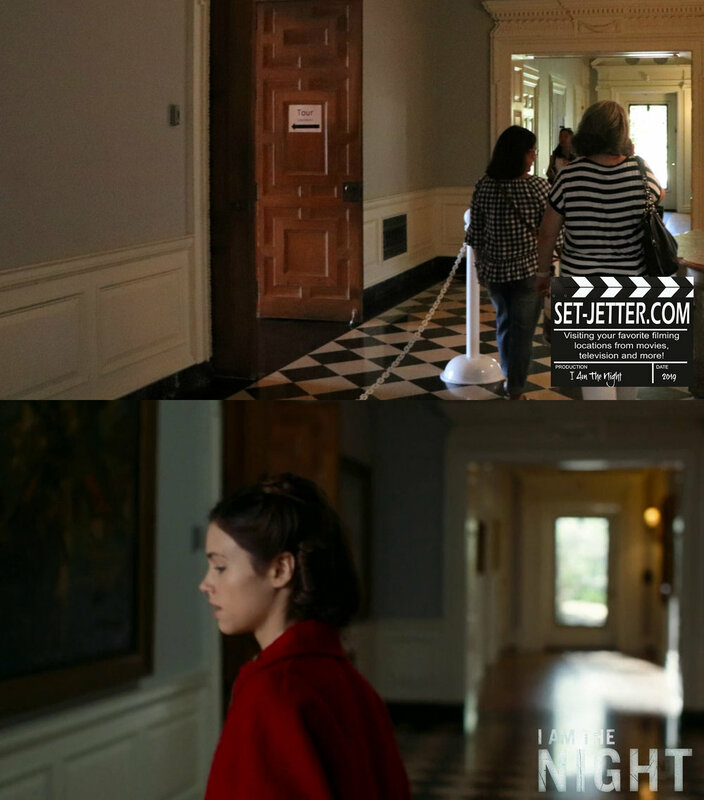 This room was used in the final scene in All Of Me with Lily Tomlin and Steve Martin. 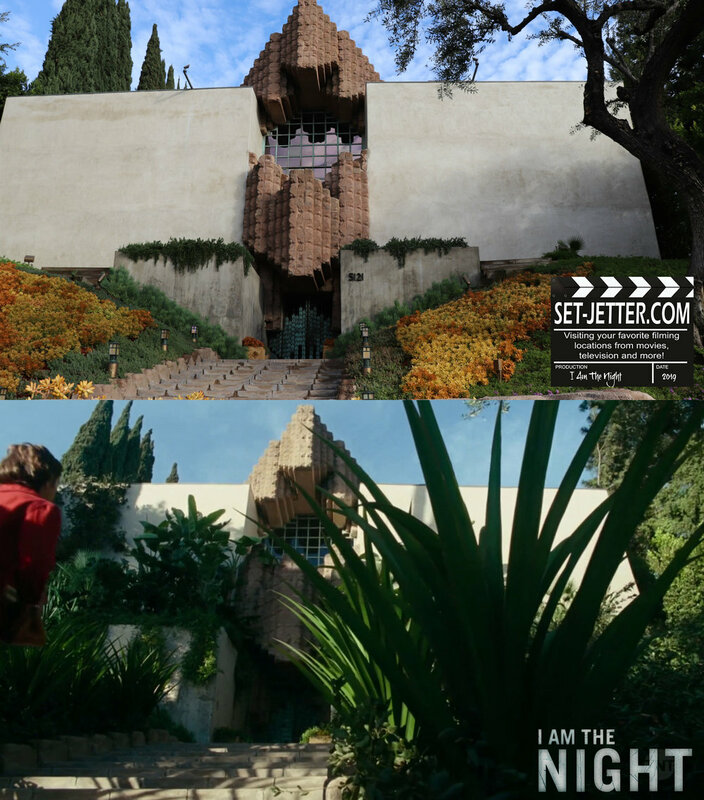 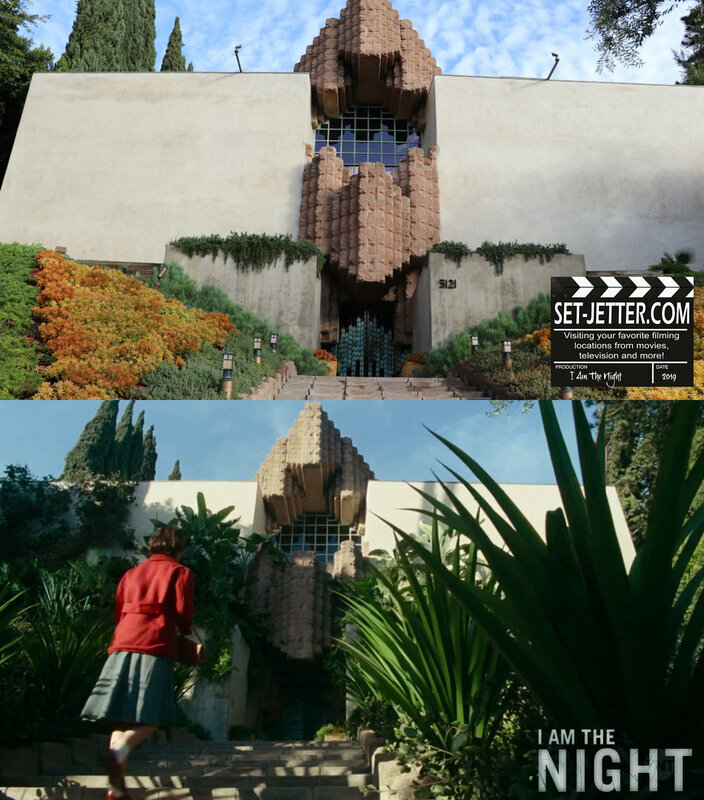 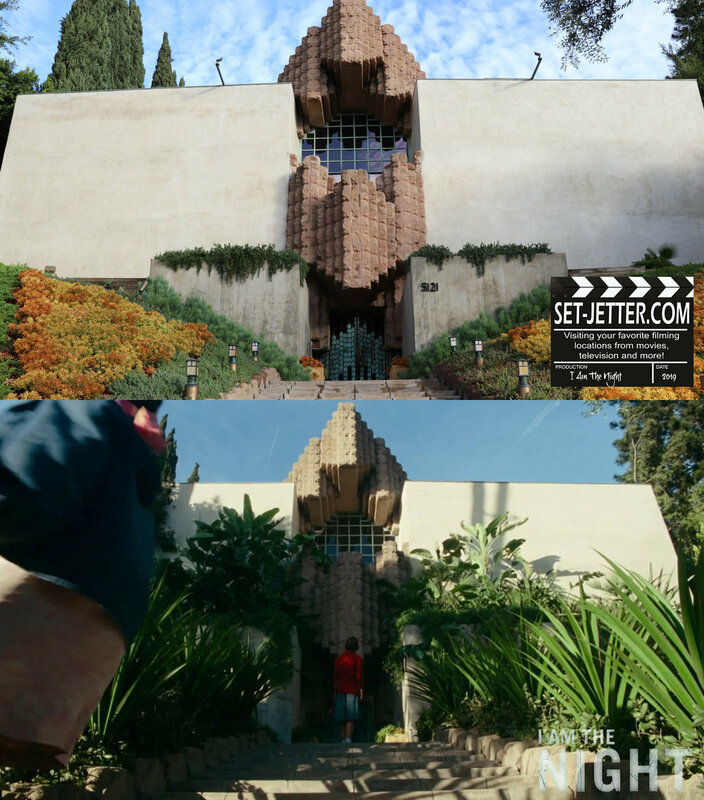 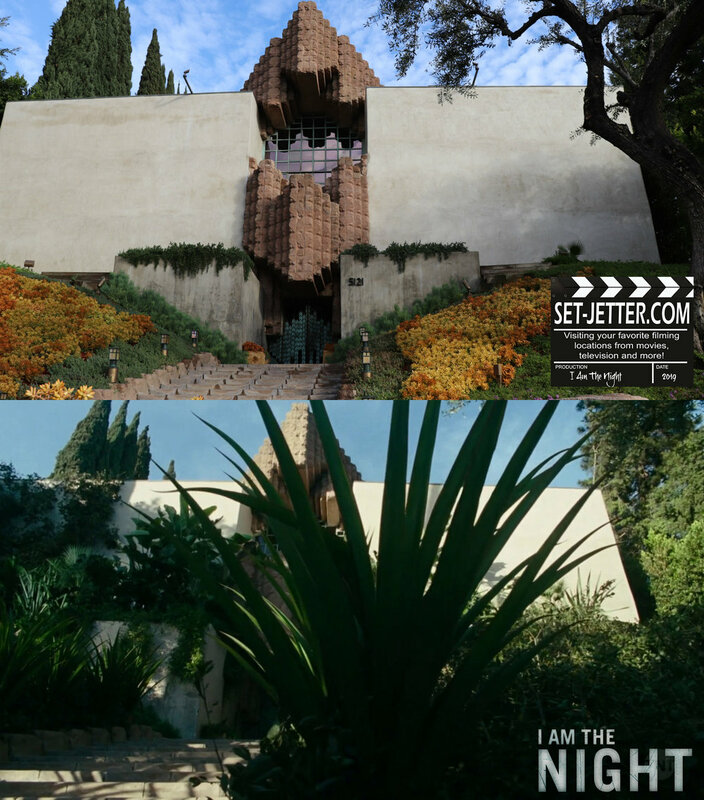 The Sowden house makes a quick appearance during the end credits. 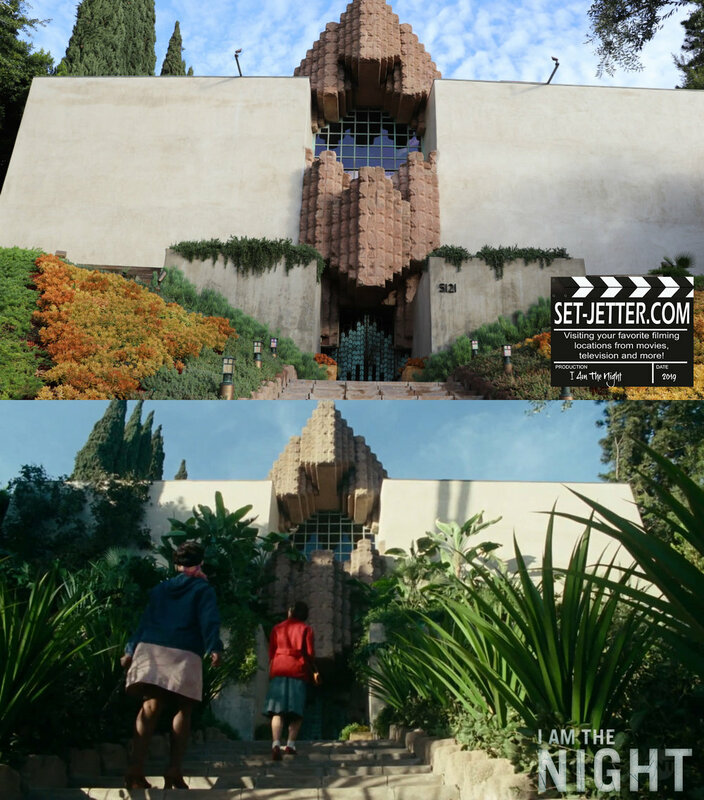 I do have a few other locations from this episode including the house and the La Loma Bridge in Pasadena, but haven’t visited those locations yet.